After the leaves fall from their branches and the cold wind whistles through, winter sets into Thomaston, CT. And with that breeze blowing in off the ocean comes snow and rain, cold temperatures, and miserable driving conditions. You can bundle up and avoid as much of the unpleasant stuff as possible, but your Mazda needs to be ready, through thick and thin. 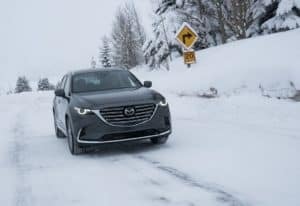 Here are a few tips to get your Mazda CX-9, CX-5, MAZDA3, CX-3, or Mazda6 as ready as possible to face winter on the east coast, courtesy of Modern Mazda. Your Mazda’s battery won’t last forever, and the summer heat takes as much of a toll as the frigid cold. A weak or failing battery is going to show up during the toughest, coldest part of the year, and a car that won’t start is trouble you don’t want to have. 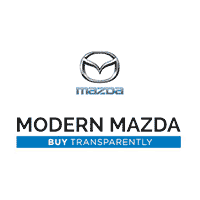 Have the battery tested for proper charging capacity and health at Modern Mazda. If it’s not up to par, get it changed with a Genuine Mazda battery by their car service experts. It’s not the coldest part of the country but the engine antifreeze is just as important. Antifreeze, or engine coolant, is intended to cool the engine and provide heat for the interior, but also to prevent your engine from freezing and being damaged. Engine coolant needs to be concentrated enough to prevent freezing up in the coldest temperatures you’ll see in the year. 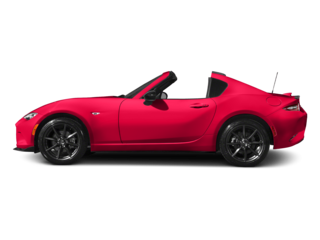 Modern Mazda can check your coolant strength and will recommend a cooling system fluid flush if required. Below 45F, your Mazda’s all-season or summer tires change. The rubber becomes rigid and you’re more likely to lose traction. It’s even worse when you’re driving on ice and snow. Winter tires maintain their pliability in even sub-zero temperatures with a softer rubber compound. Plus, designed with more siping in the tread, they grip better on slippery surfaces. 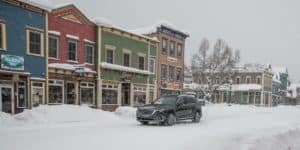 For the best traction on ice and snow, as well as temperatures below 45F, install a set of winter tires in Thomaston on your Mazda car or SUV. 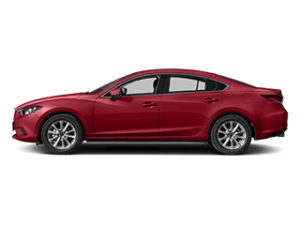 You want your Mazda to start every time and to be protected, no matter the conditions. Your vehicle’s engine oil helps with that. Clean, fresh engine oil reduces friction in the motor and prevents corrosion inside. Even if your oil change isn’t due just yet, have the oil and filter changed before winter to promote good car health. Clean engine oil will help your engine turn over as easy as possible in the cold and remove any moisture that could cause corrosion or pitting inside the crankcase. It’s just good car care.